Pristine and Private. 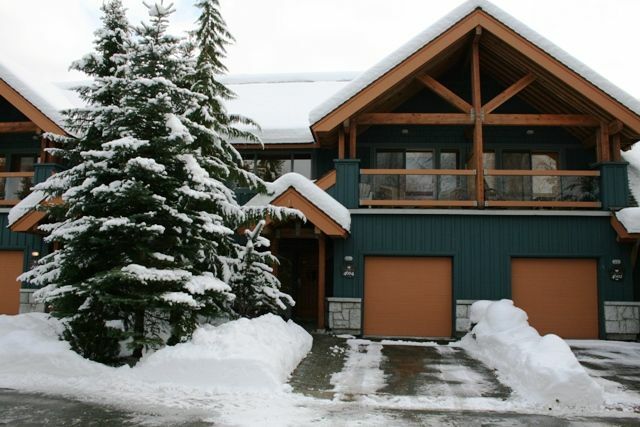 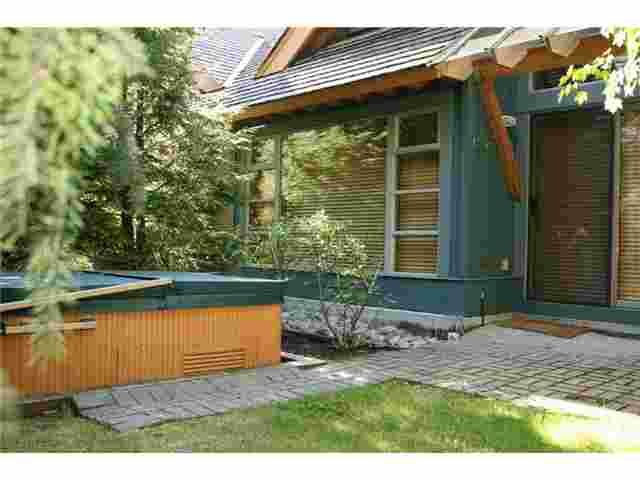 Spacious Montebello home with 3 full bedrooms & heated slate floors. 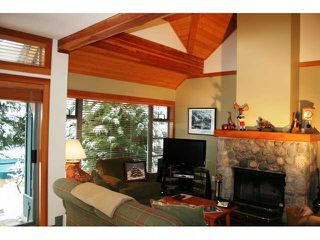 Appreciate the warmth in front of the cozy wood burning fireplace or the private outdoor hot tub after a day on the slopes. Walk to village & slopes! 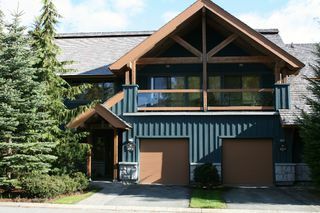 Montebello Place is the residential portion of the Montbello Development. 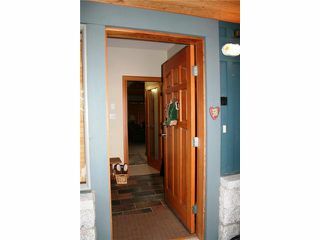 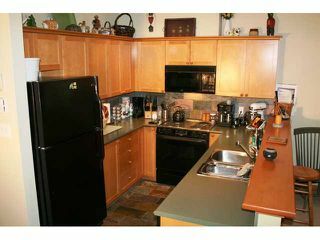 It is run by a separate well operated strata with low monthly fees of $284.00. 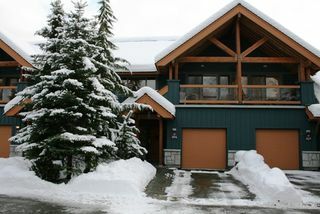 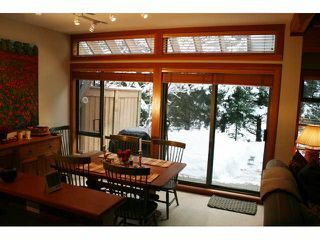 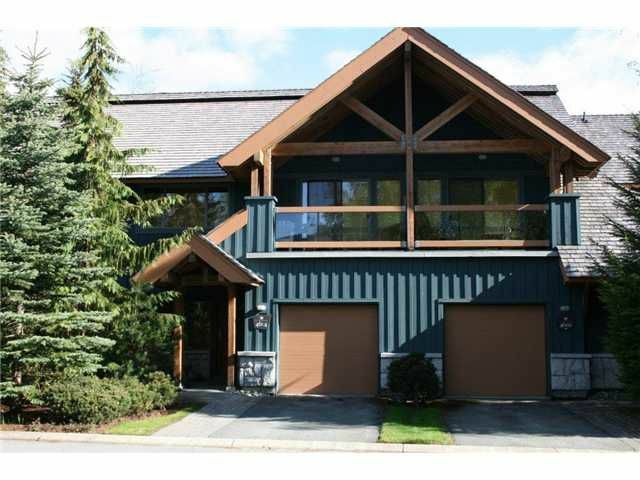 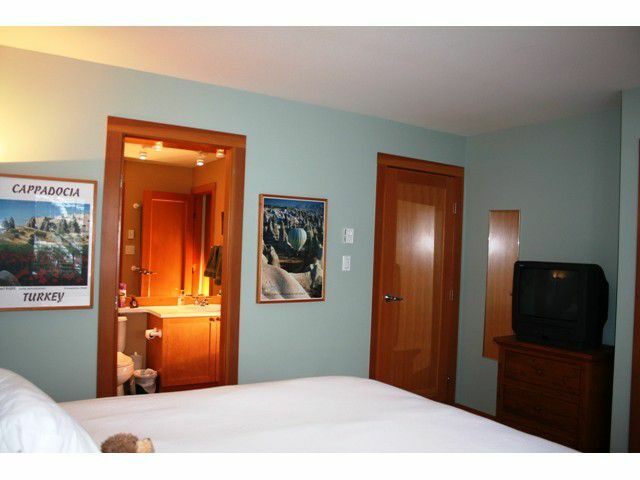 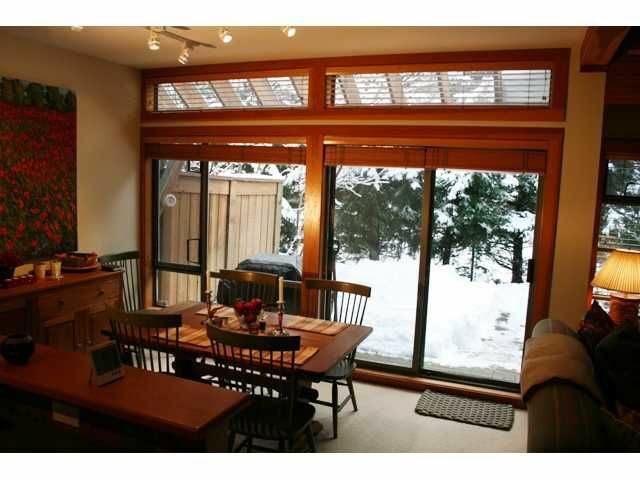 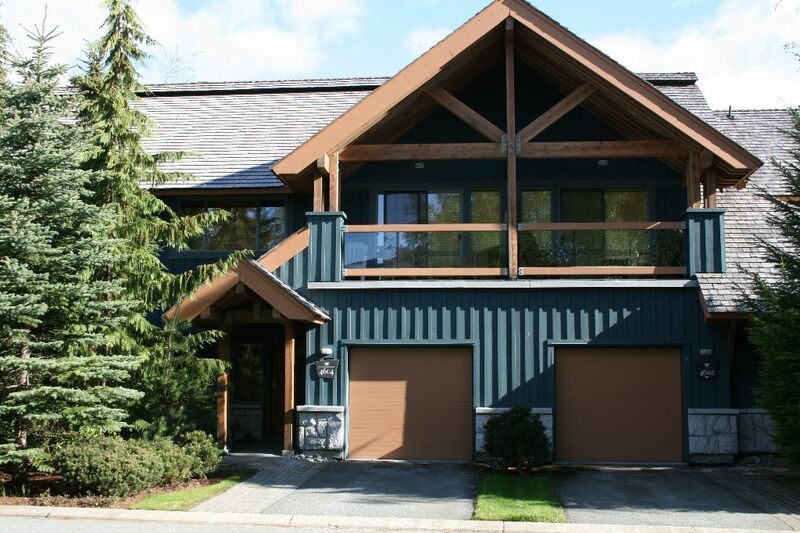 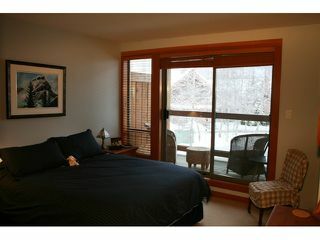 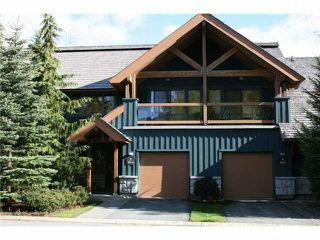 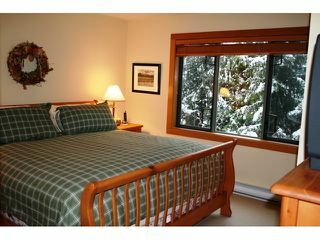 This suite is in a private setting beside the valley trail near Granite Court. 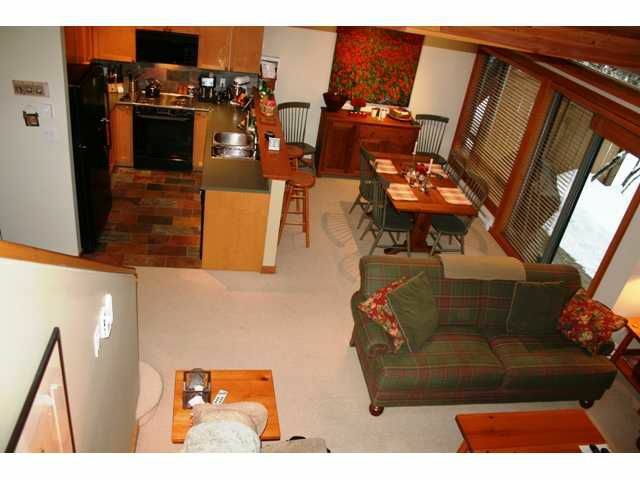 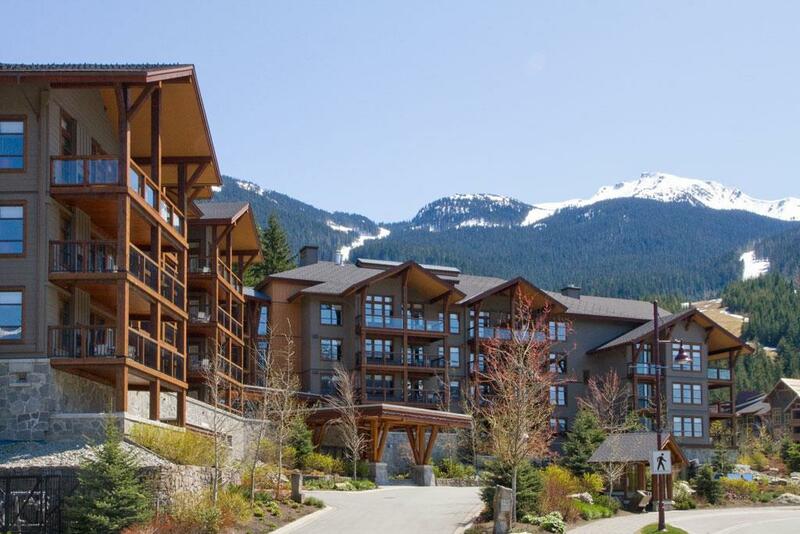 This is about as close as you can get to the village in a private townhome.